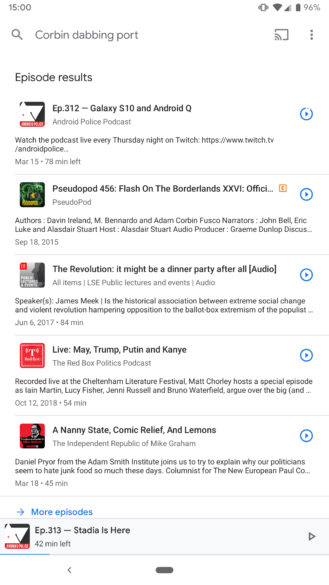 Google Podcasts is now automatically generating transcripts of episodes and is using them as metadata to help listeners search for shows, even if they don't know the title or when it was published. 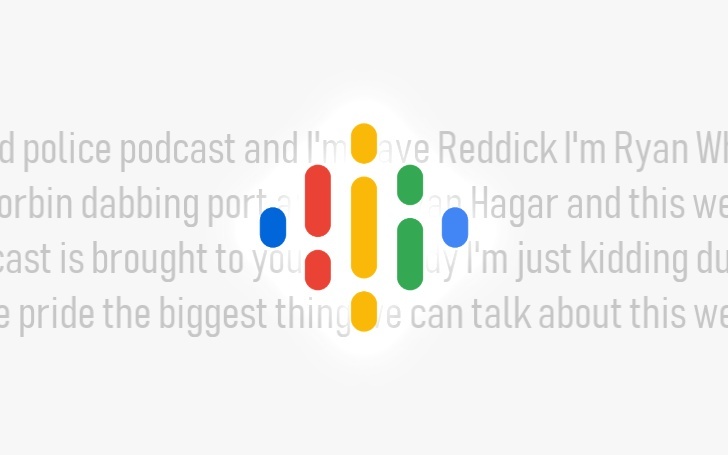 With the help of a tipster, we were able to find that the company has been logging those transcripts into the page source on the Google Podcasts web portal — you can learn how to access episode and show pages through your web browser from our earlier story here. 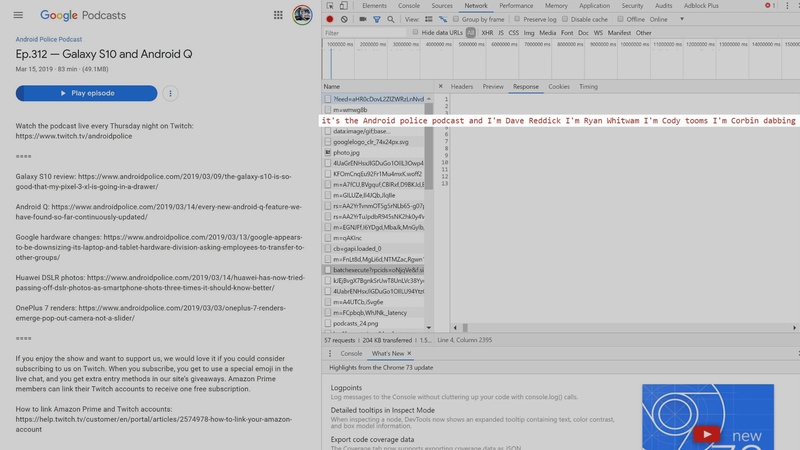 The transcripts appear in a section of the page source for the episode listing. The transcript, which covers all of the show, follows even more script for the episode description on the same line. This may end up as a great method for looking up shows that you don't remember much about other than a particularly snappy quote or interesting subject matter. You just have to hope that Google has those words down the way you remember them. Maybe this will be able to make clips of these shows as shareable as YouTube videos from TV programs or movies with the help of a raw transcript. Right now, there's a whole potential audience turned off from having to dive into hours of "Games of Thrones" and there are many others missing out on long, but worthwhile listens like "Serial."